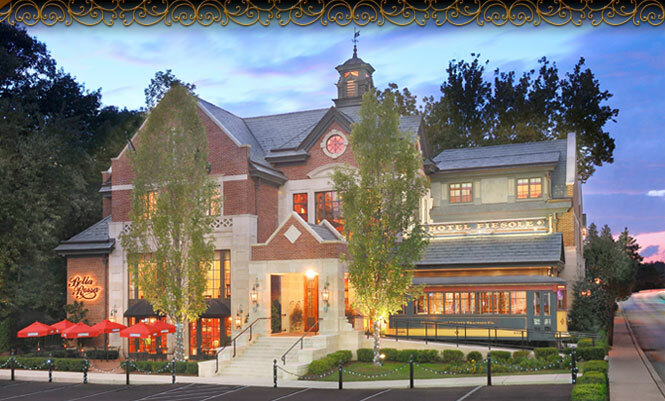 The hotel is centrally located in the heart of Skippack Village, a quaint shopping district featuring yearly village events, unique stores and restaurants. Whether traveling for business or leisure, Hotel Fiesole has the accommodations to promptly satisfy all our guests’ needs. Contact us today for reservations or stop in for a visit.